Please take a moment and browse through our website to see a small sample of our work. Don't hesitate to contact us if you have any questons. 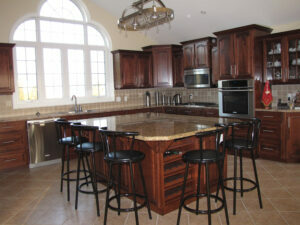 Click to see a gallery of our Custom Kitchens. 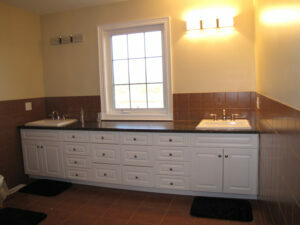 Click to see all of our custom Bathroom Vanities.